The Food Service Aide is responsible for setting up the serving line, serving correct food portions to clients, cleaning, and sanitizing the work area. The Food Service Aide is also responsible for keeping HealthTouch® and other communication devices current, recording diet changes, answering the telephone and relaying information, preparing patient menu request for distribution and tally, and delivering nourishments. The position may also be required to handle cash and must follow company cash handling procedures to ensure that control of cash is effectively maintained. The general responsibilities of the position include those listed below, but Vidant Health may identify other responsibilities of the position. 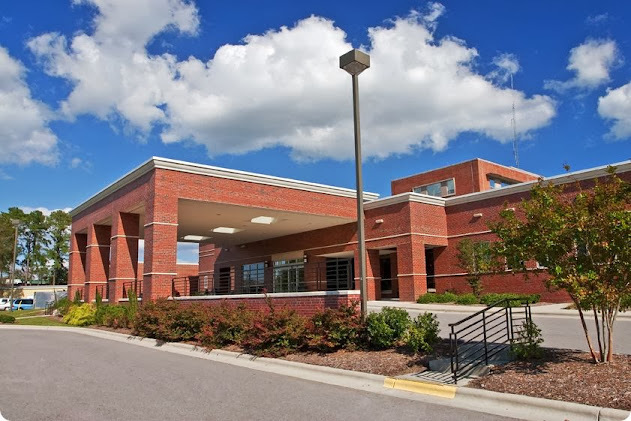 As a Food Service Aide, you are also responsible for ensuring a positive first impression by greeting patients, visitors, internal customers and your peers with a smile and genuine attitude that says, Welcome to Vidant Beaufort Hospital. It is my pleasure to serve you. How may I help you today? Ability to read, understand, and follow recipe directions, diet orders, and work assignments. Must have a valid NC drivers license and abide by Vidant Health Corporate Driving Policy. Ability to work a flexible schedule required. Must comply with any dress code requirement. Must maintain high standard for work area and appearance. Must maintain a positive attitude.